Spelling. Are you looking for Absorbancy, Absorbtance, or absorptance? 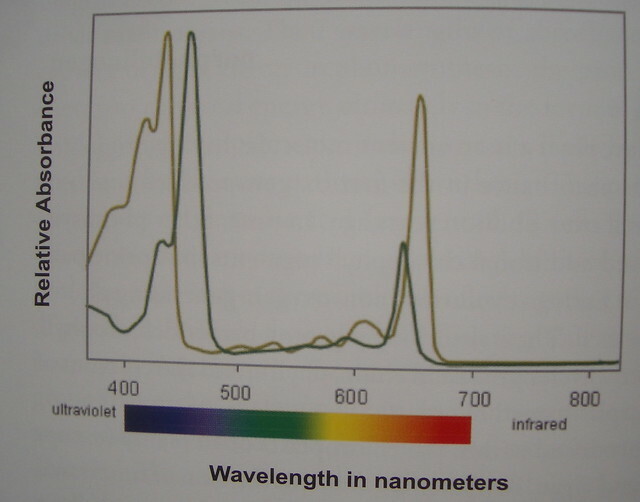 ...sulphate solution when mixed with the protein, a blue purple colour is produced which can be assesed by measuring the absorbance at 650-700nm. Go to the rhymes of Absorbance to find other words with regular correspondence of the sounds! This page was last modified on 8 July 2017.